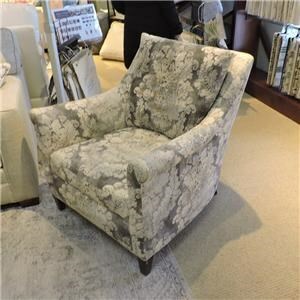 Relax and read a book or watch TV after a long day with this indulgently comfortable, plush 7202 collection chair. 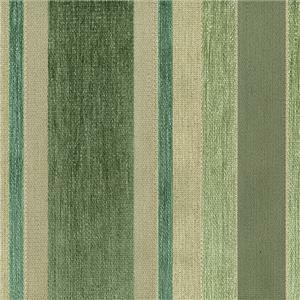 Nail head trim on the scooped track arms and skirted base add contemporary style and design that is the perfect addition to your home. 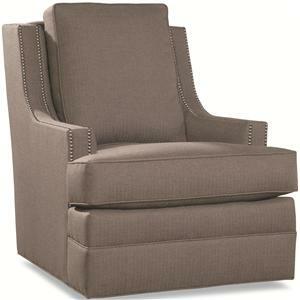 The swivel chair base makes it easy for you to turn and face all of your friends for easy conversation. 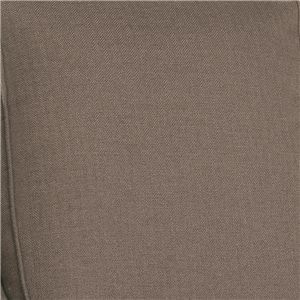 A plush loose back pillow and seat cushion envelop you in comfort so you will never want to leave this relaxing chair. 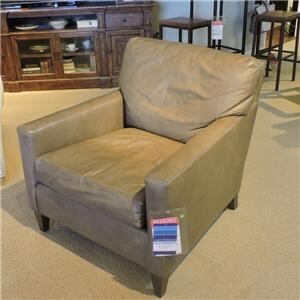 This chair is also available in leather for added selection. 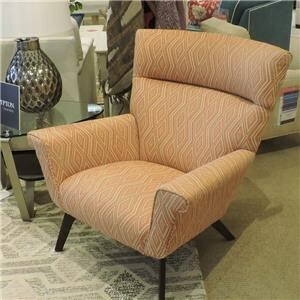 The 7202 Chair with Scooped Arms and Nail Head Trim by Huntington House at Belfort Furniture in the Washington DC, Northern Virginia, Maryland and Fairfax VA area. Product availability may vary. Contact us for the most current availability on this product. 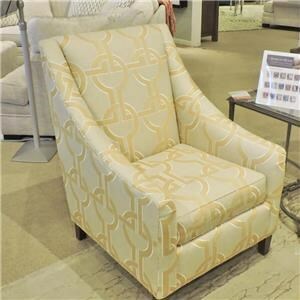 Browse other items in the 7202 collection from Belfort Furniture in the Washington DC, Northern Virginia, Maryland and Fairfax VA area.